Only 15 minutes to Riverpark! You will love this magnificent home and you won't find another one like it! Built in 2005 by the owner himself, this immaculate custom home sits on a fully fenced 2.25-acre lot with plenty of room for animals, a shop or even a pool for summer fun! 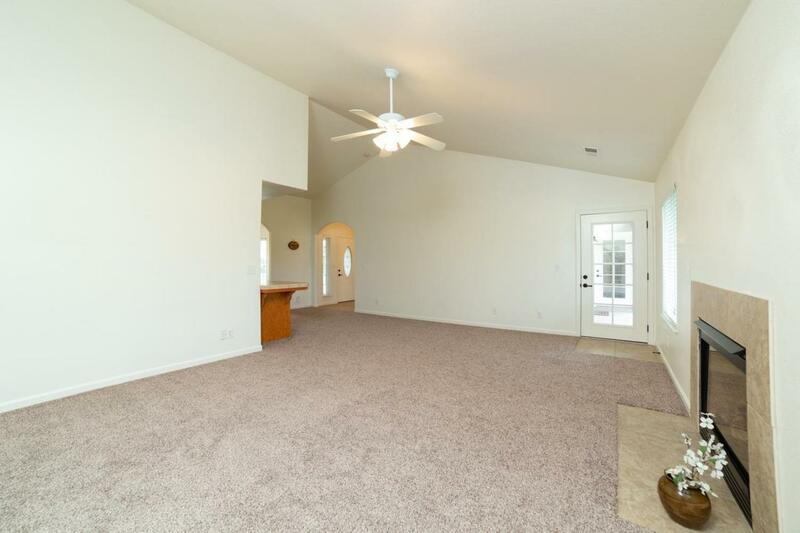 Boasting over 2100 sq/ft, the floor plan is amazing and feels just like home. 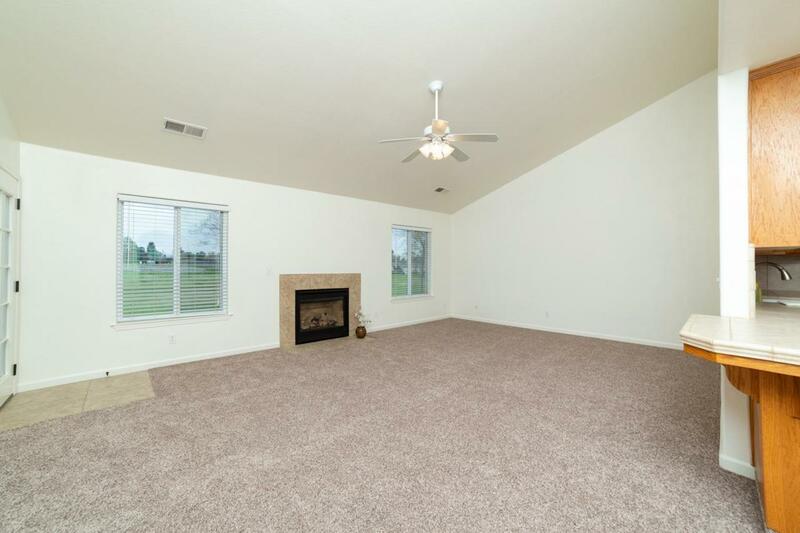 Step inside to enjoy the open feel of a large living room, a formal dining room plus a bonus room that could easily be a 4th bedroom. 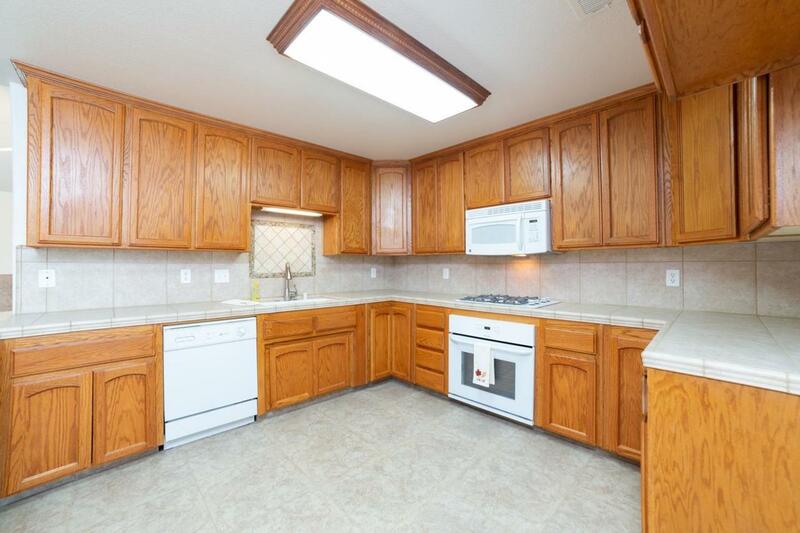 The kitchen is a dream with loads of counter space and oak cabinets, gas cook top, and a great breakfast bar. Inside laundry room is exceptionally large with a pantry closet for all your extras. New carpet was just installed and the interior has been freshly painted and cleaned to perfection. 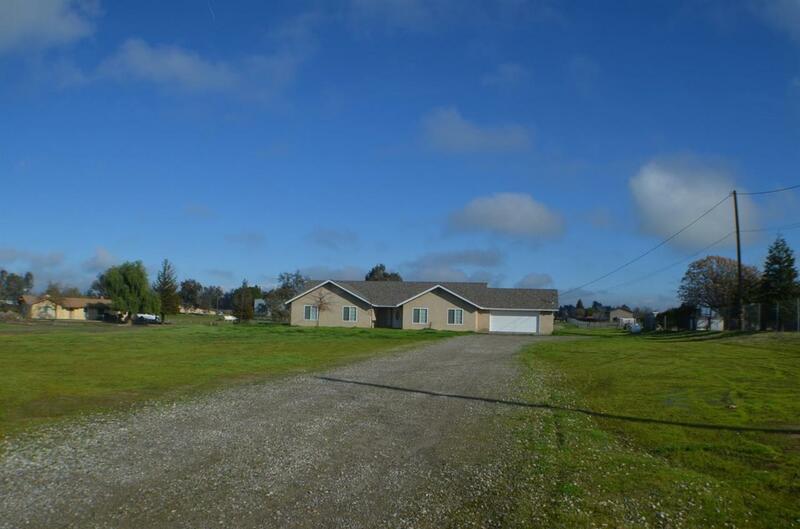 Enjoy the peaceful serenity of country living in this spectacular custom Ranchos home! Listing provided courtesy of Sarita Johnson of C-21 C Watson Real Estate Inc..